Today is about history . . . yours, your kids', and our Forefathers' who have taught us so much (if we'll be quiet and listen). History doesn't have to be all serious and Constitution-y . . . yes, it can be . . . but it can be so much more than that, too. It's baking bread with the littles, camping out in nature, or strolling through a favorite historical location at sunset. History is all around us, and as the Bible says, the rocks cry out His praises. History points us back to His STORY—the greatest story ever told—and all of history echoes our great Lord and King, Jesus Christ. And remember, Mama. . . The Lord of lords, God Himself, loves you and your children. As chaotic as the day may seem, it’s just a passing part of your (and their) history. One day it won’t matter that today didn’t go as planned, that the dishes are still sitting in the sink, and that the food burned. It won’t matter that money was tight TODAY and that you had to wait for (fill in the blank). It will be a distant fog, but part of a beautiful and wildly unique tapestry full of threads, imperfect and near-to-bursting. It will be a colorful garment to spread about your shoulders in your old age—when your children rise up and call you BLESSED! So yeah, today is today. For some of you, it might be full of wonder and awe. For others, it’s painful, stressful, or even seems hopeless. Don’t give up! Because with our great God and Savior, Jesus Christ, there IS hope. He is our Hope, our Everlasting Life, our true focus. Eyes up, Mama. So keep weaving that tapestry . . . it’s beautiful. As for now, His hand is on your head today. In teaching American history to 9th and 10th graders at a co-school this year, I’ve been amazed at how central the Constitution has been to the political arguments and tensions of opposing parties from 1789 to the present. Regardless of whether it was Federalists versus Republicans, Jacksonian Democrats versus Whigs, or Democrats versus Republicans, the U.S. Constitution was cited by each side—though they each used it to defend their position. It’s an incredibly complex and fascinating topic—well worth the time to study and explore! Today, though, I want to talk honestly with you about a more foundational aspect of history . . . one that could actually change your life. So. . .
a group of random names, dates, and places that few find interesting. a boring, tedious subject for most. a fairly useless area of study, apart from providing history teachers a job. I understand! The history classes I had in school (prior to university) were impossible for staying awake. But, it’s not the fault of history . . . it’s the way it’s been presented to us in our public schools—even our private schools and homeschools. To understand how to change that in your own homeschool, here’s a five-minute video on Dried Up History Facts—And How to Fix That! But an even more primary answer to the question, “Why history?” is that, when we go beyond a superficial glance at what has happened prior to today, we will catch brief glimpses of the penetrating work of God in the lives of people and nations. We will discover more about His ways and His faithfulness. It is much deeper and far more personal than a simple recounting of “church history.” All of life— and all of history—vibrates with the pulse of His redeeming love. We don’t always see it, just as we seldom recognize that the entire universe is held together by His unfailing power. I encountered God’s faithfulness in history when I was a young homeschool mom, teaching my 11-, 9-, and 7-year-old children. The early 90s was a fearful time to be a mom, as the headlines screamed unrest, terrorism, scandal, and more. Friends of mine had even chosen to not have children because the days seemed so terrifying and unstable. And, yet, as my kids and I made our way through ancient history—with constant references to the Old Testament to learn where it fit with the history we were studying—I became increasingly aware that God kept providing, leading, delivering, and redeeming. The startling part was that He not only did that for the children of Israel, but for people, leaders, and even nations that did not know Him. One day, I realized that this redeeming God of history was also leading me. 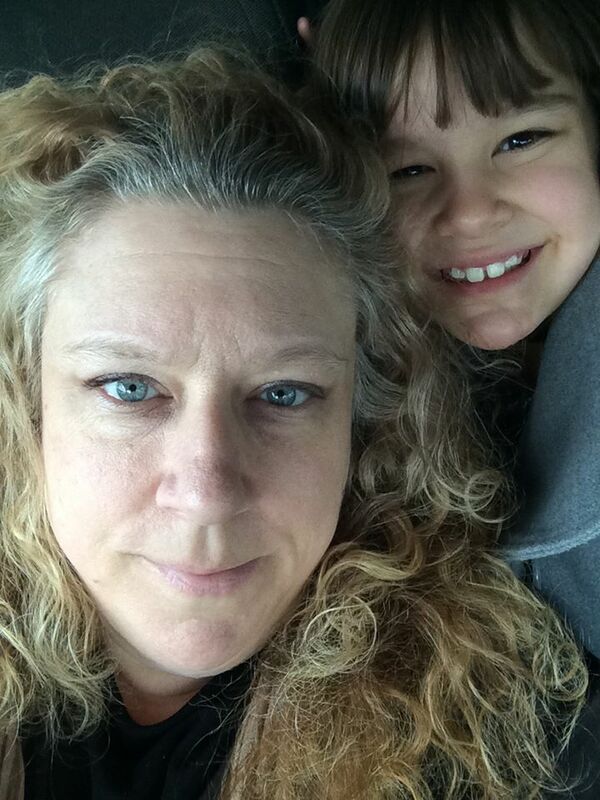 And the fears I had held about raising children in such a tumultuous time faded before His faithfulness. That’s why I do what I do. History is not merely an academic subject—it’s a window into the works of God through the ages. And He is the same today as He was then. 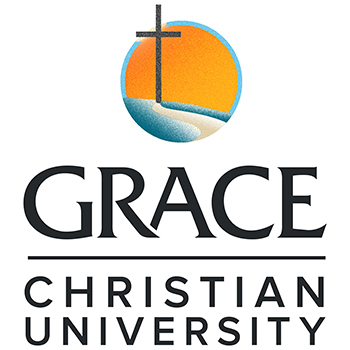 Apply to Grace today – the college where students deepen their faith, not question it. Would you love to keep your school calendars, planning pages, and attendance records in one compact, spiral-bound book that fits right into your bag? The 188-page 2019-2020 Hey Mama ! 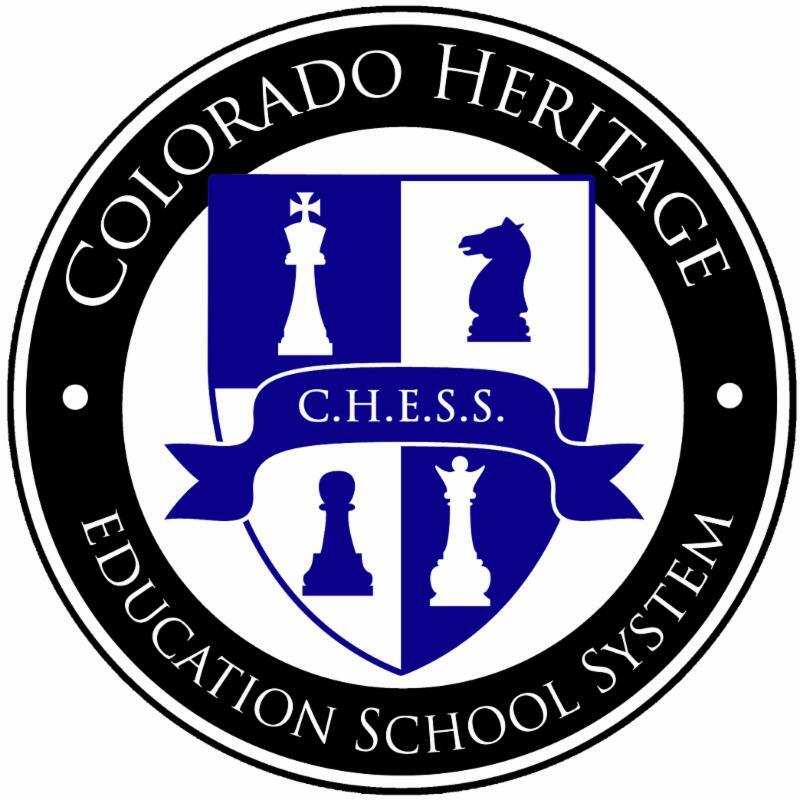 Schoolhouse Planner makes recordkeeping easy and convenient. Sprinkled throughout with inspirational Hey Mama! 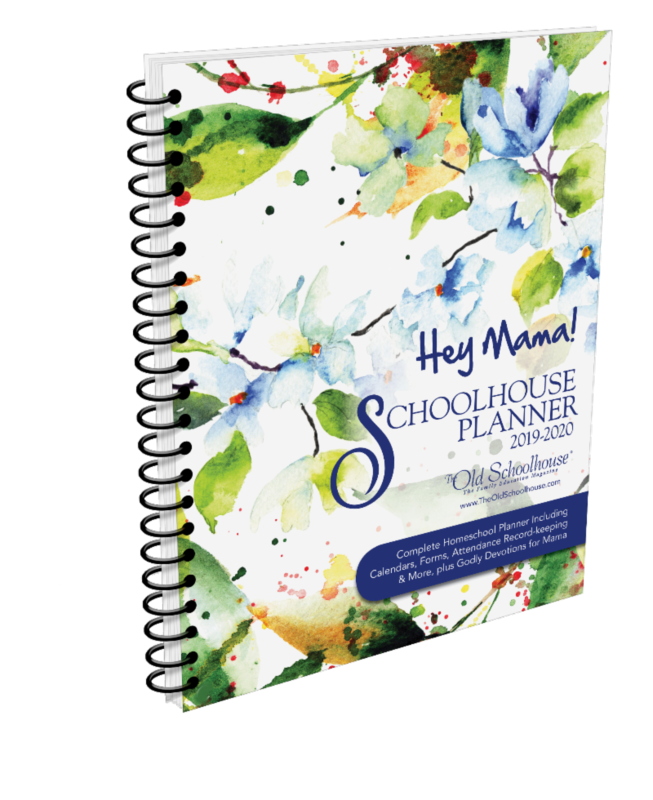 messages straight from the heart of Gena Suarez, publisher of The Old Schoolhouse® Magazine, this will quickly become your favorite planner. Pre-order yours today for only $29, with free shipping (US; Int’l rates available). When we were new homeschoolers in Louisiana, the local school system opened up the district warehouse to homeschoolers looking for material. Hal is our history buff, and he quickly picked out a middle school text of state history. After all, he thought, this is a fascinating state—the explorer DeSoto, the Cajun resettlement, the Louisiana Purchase, the Battle of New Orleans, the Civil War, Huey P. Long, Bonnie and Clyde . . . this should be good! To his disappointment, the book was as dry as dusty bones. It was little more than lists of names and dates—no story line, no flair, no interest, no lesson. What sixth grader is stirred to greatness by a former governor’s education policy? Ugh. History is really about the story. In fact, the word “history” comes from a Greek term which means “narrative.” Look for books and materials which bring raw facts to life. If you don’t think history can be great entertainment, you haven’t read Shakespeare, Theodore Roosevelt, or Winston Churchill. We love classics like the Landmark Books or Childhood of Famous Americans series. Biography is a big part of history. Academics debate whether history is about movements or individuals, but it’s clear that special men and women do appear at critical moments that guide the course of events. How would American history differ if there had been no George Washington, no Abraham Lincoln, no Carrie Nation, or no Martin Luther King? Don’t be afraid of value judgments. The Bible is honest to note that even heroes of the faith had moments of weakness—think David and Peter, for examples—but the Scriptures freely say, “He did evil,” or “He walked with God.” It’s fair to point out the same countries which tolerated the evil of slavery in the 18 th century liberated millions from Nazism in the 20 th. Give credit and criticism wherever they are due, to people or to nations. (Deuteronomy 32:7). Just as God established memorials and feast days to remind His people of their history, we can use the stories and biographies of our own history to teach our children how God works through the lives of men and nations—and learn from their example! Did you know Theodore Roosevelt wrote a history book for children? He wrote one to teach character through the stories of America’s heroes—and we turned it into a series of audiobooks with sound effects . . . because history is much better with cannon fire! CLICK HERE and use the coupon thm419 to take $5 off the set! Learn and acquire the original intent of the Constitution as envisioned by our Founding Fathers. It can be fun, simple, and easy to understand. Civics is so important. Our kids need to know how our government works. It's important they know the history of how the United States came to be. History can seem like a dry subject, disconnected from us by time, space, and timelines. Maybe that's because of the way we studied history when we were growing up. History isn't boring, though. It's fascinating. We can teach it in a way that will grab the hearts of our kids and help them envision a time that's far removed from them. We started teaching history when our youngest boys were in first and second grade, using books and source documents. Literature-based history was such a blessing for us! Our Living Constitution: Then and Now by Jerry Aten - This activity book will take your kids through the Constitution and the Amendments, explaining each. For You They Signed by Marilyn Boyer - This book offers brief biographies and timelines of the lives of every signer of the Constitution. The Declaration of Independence: The Words that Made America illustrated by Sam Fink - This important document that led to the Constitution is presented in its full text as a delightful 160-page picture book. Shhhh! We're Writing the Constitution! 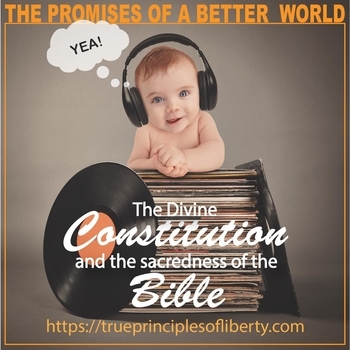 by Jean Fritz - A fun story of how the Constitution came to be. 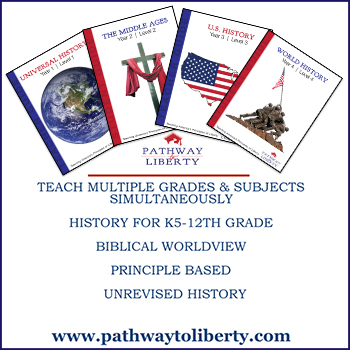 To make a complete historical unit study, I'd add some narrative biographies about Christian figures at the time, historical fiction that covers the Revolutionary War and life in America and England at the time, as well as some notebooking and hands-on projects. See what I mean? No dry, boring history in sight. You'll be serving up living history on a platter for your kids. Not only will they enjoy learning about the Constitution, they'll feel like they lived it—and they'll never forget what they've learned! 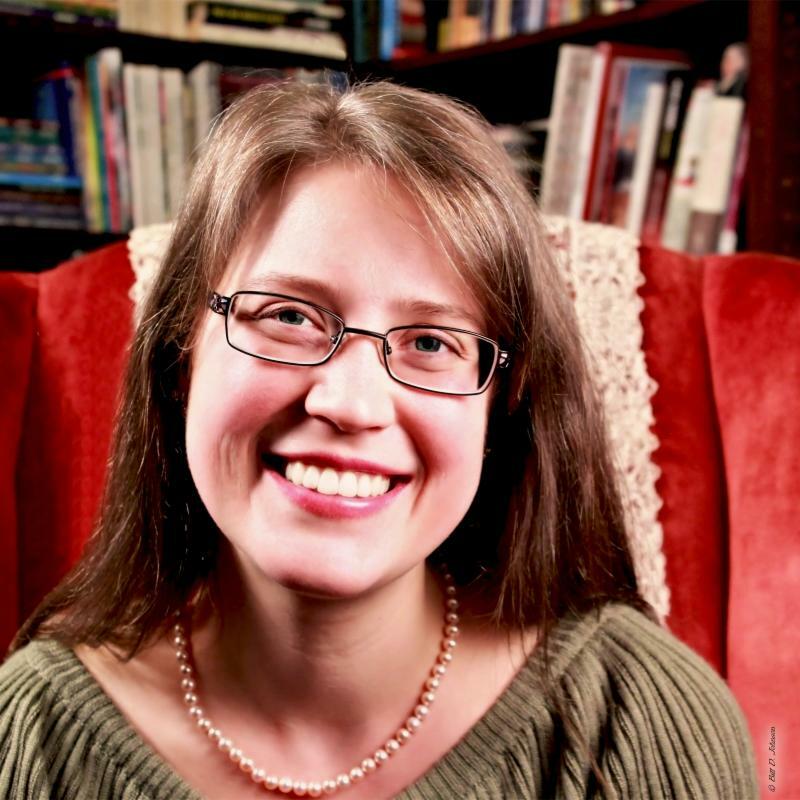 Danika Cooley is an award-winning children's author and the developer of the popular Bible Road Trip™ curriculum. Grab your free Sample Pack here . Look What’s Happening This Month! 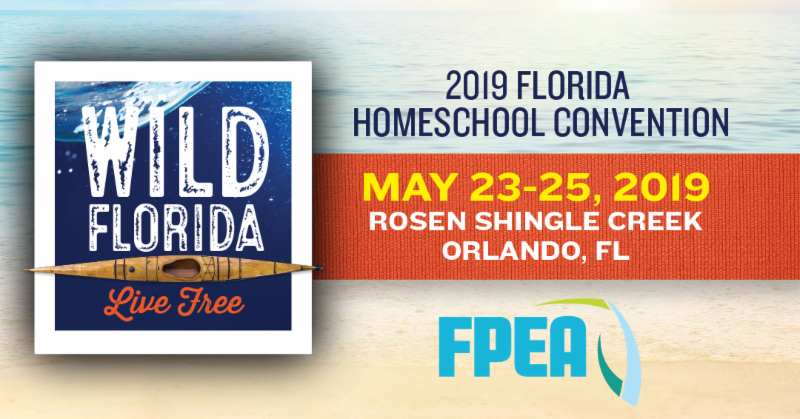 Florida Parent Educators Association is hosting the FPEA Annual Florida Homeschool Convention – Wild Florida – Live Free on May 23-25, 2019 at Rosen Shingle Creek Resort in Orlando, FL. Contact office@fpea.com for more details and visit www.FPEA.com/events to register online by May 3. 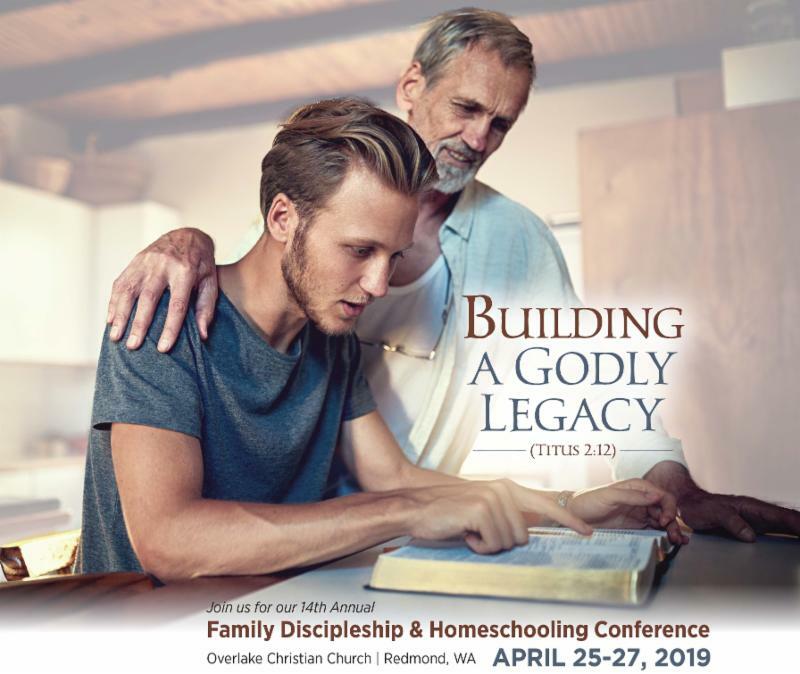 Christian Heritage Home Educators of Washington www.ChristianHeritageWa.org is hosting its Family Discipleship and Homeschooling Conference on April 25-27, 2019 in Redmond, WA. www.ChristianHeritageWa.org/2019SpringConference To contact them, call 360-810-8018, or send an email to ContactUs@ChristianHeritageWa.org. Look What's Happening This Month! Are you trying to figure out how to assign separate classes to each of your students within SchoolhouseTeachers.com ? Watch this tutorial to learn how to use the great Bookmark feature to organize course assignments! CONSIDERING homeschooling know about the enormous FREE info-pack which awaits them here: www.TryHomeschooling.com . Every class is INCLUDED for ultimate members! 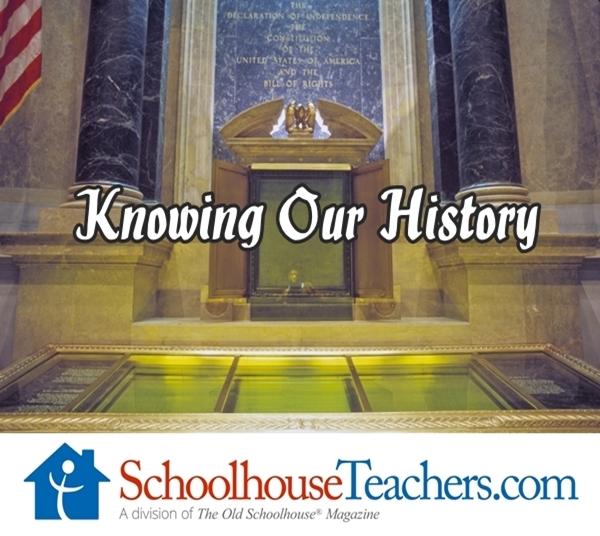 Whether you want your little ones to learn American history through picture books or your high schoolers are ready for an in-depth study of the Constitution and Bill of Rights, you’ll find American history courses for all ages on SchoolhouseTeachers.com. 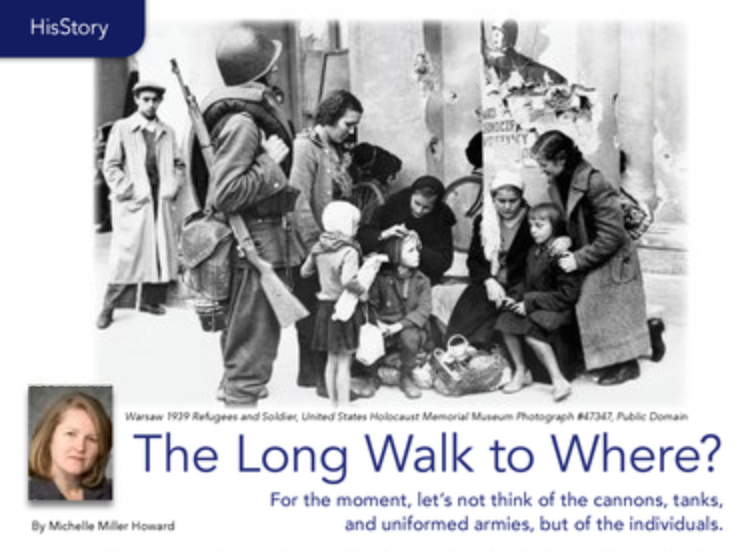 There are video-based courses like Drive Thru History: American History with Dave Stotts, interactive courses like American History for Beginners, text-based courses, and much more. 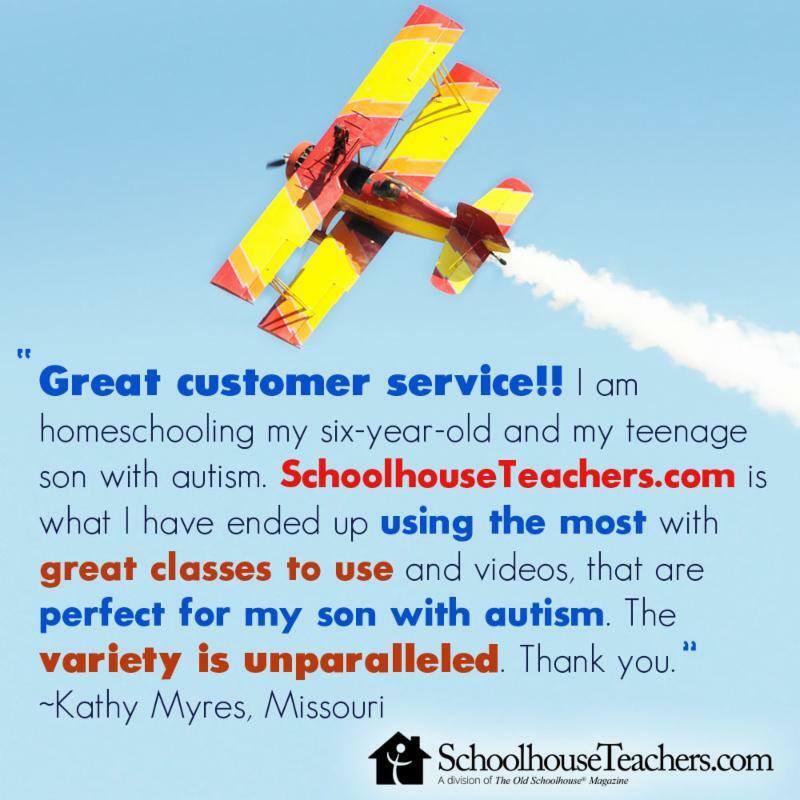 If you haven’t yet joined SchoolhouseTeachers.com, come give us a try! Your first month is just $5. If you or someone you know would be interested in teaching or writing for us, let us know. You can email me at bhudson@TheOldSchoolhouse.com. Discover the wealth of materials available right at your fingertips at SchoolhouseTeachers.com. is now available for FREE online! Click the graphic to read it cover to cover! Get the print issue here . Current subscribers go here to access all back issues. 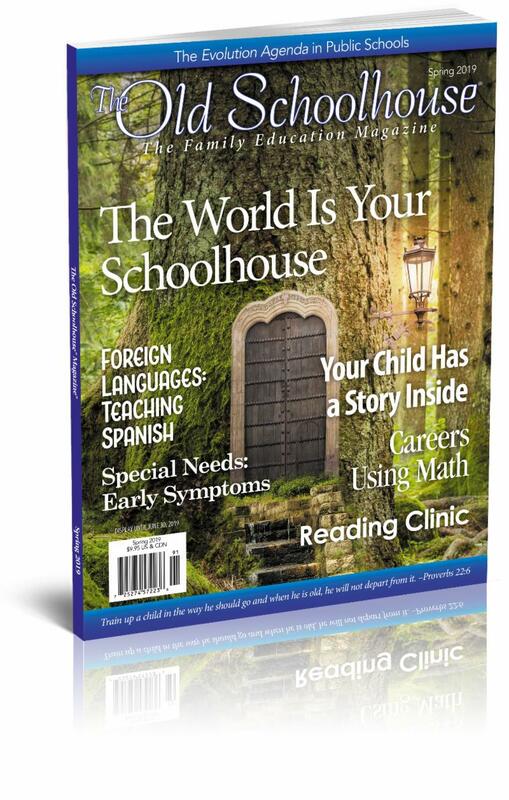 Read the free 2018 Homeschool Supplement at CharlotteMasonClassical.com to learn about Charlotte Mason, Classical Education, nature studies, and literature-based homeschooling from industry experts and parents like you. "I just wanted to thank you for the encouraging message of your email I received this morning. It is so nice to be reminded that God has called me to homeschool and I should stay the course." "So love reading TOS on my iPad from cover to cover every month!!!" 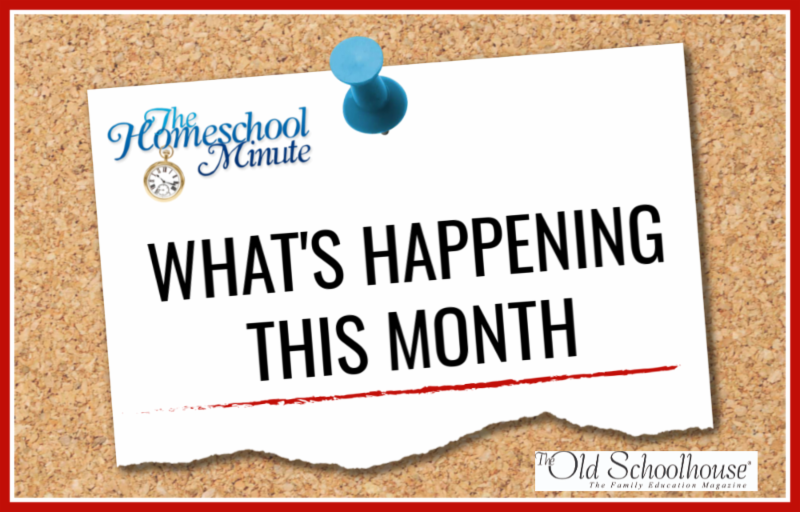 If you liked today's Homeschool Minute , please email the editors and tell us what part you liked most. It's a huge blessing to receive feedback!